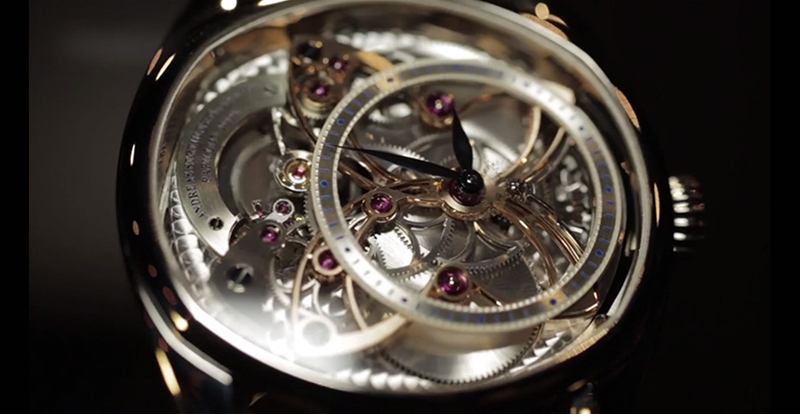 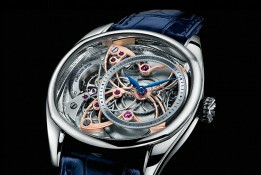 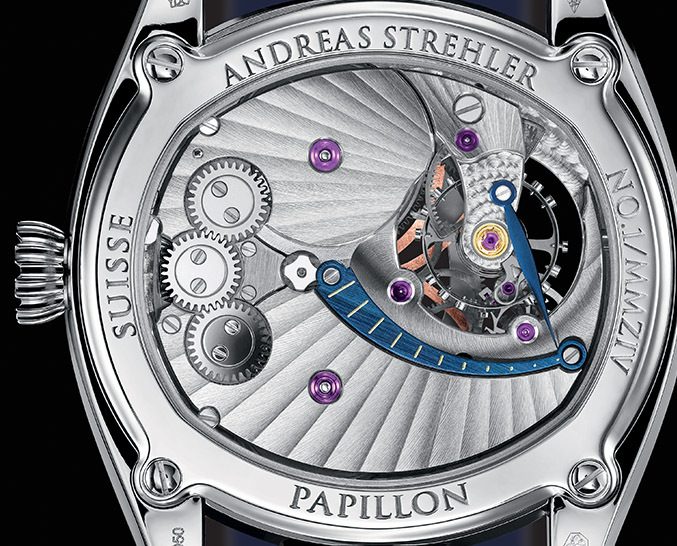 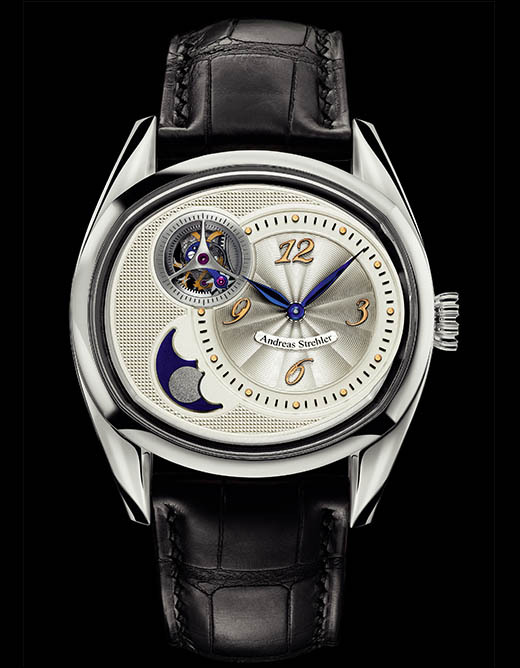 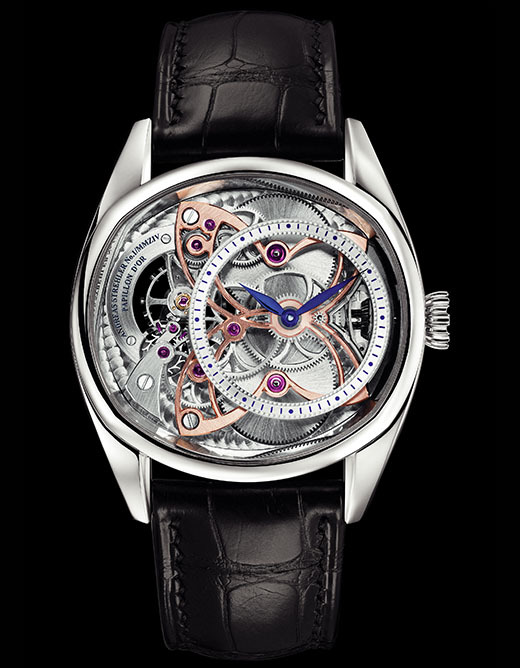 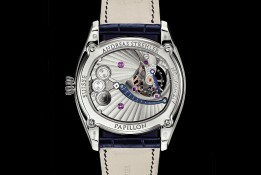 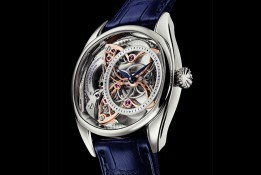 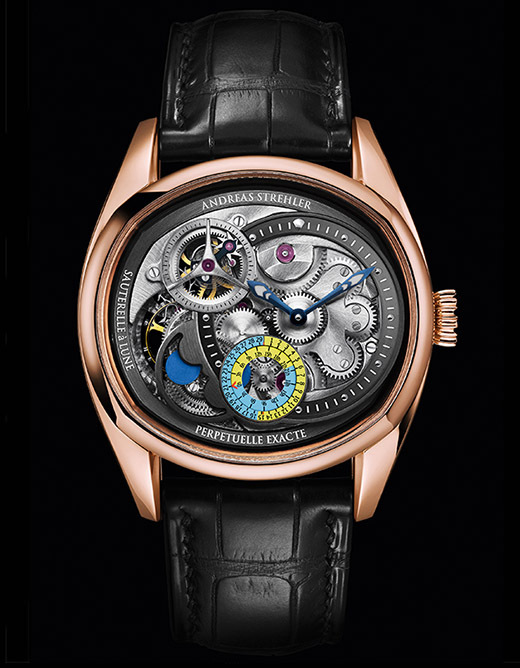 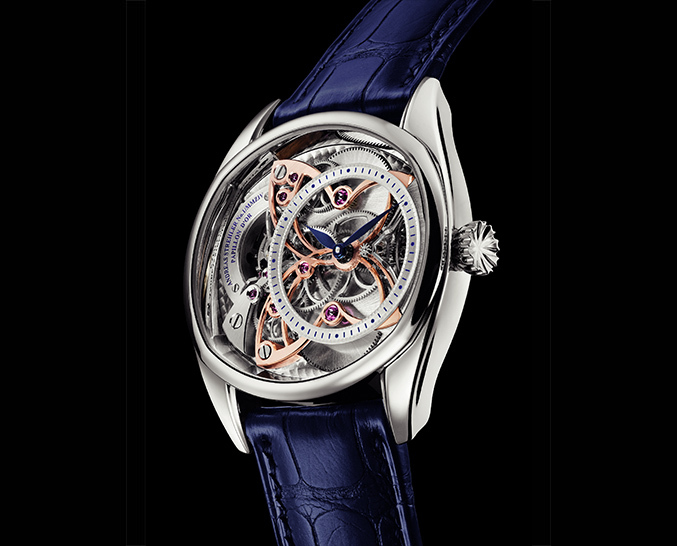 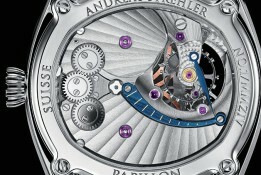 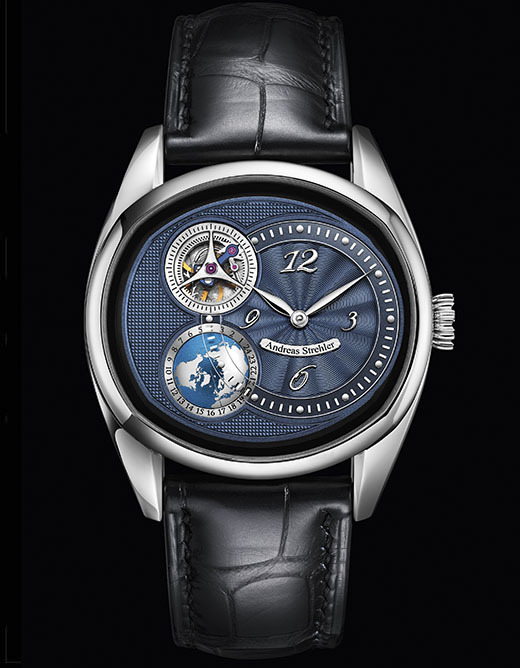 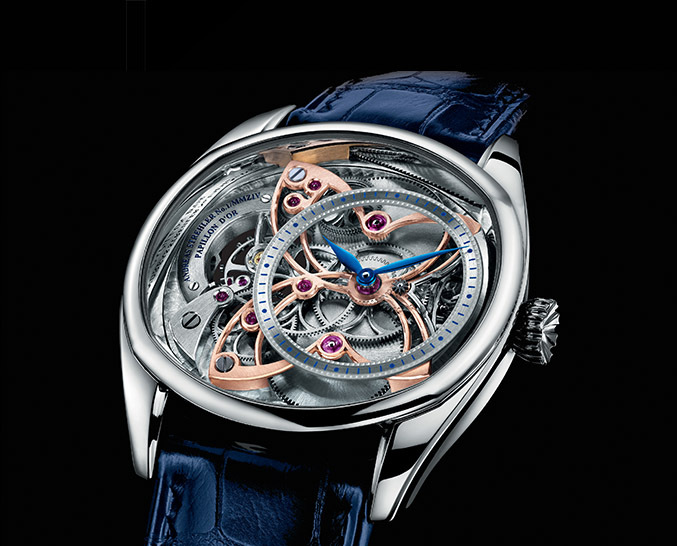 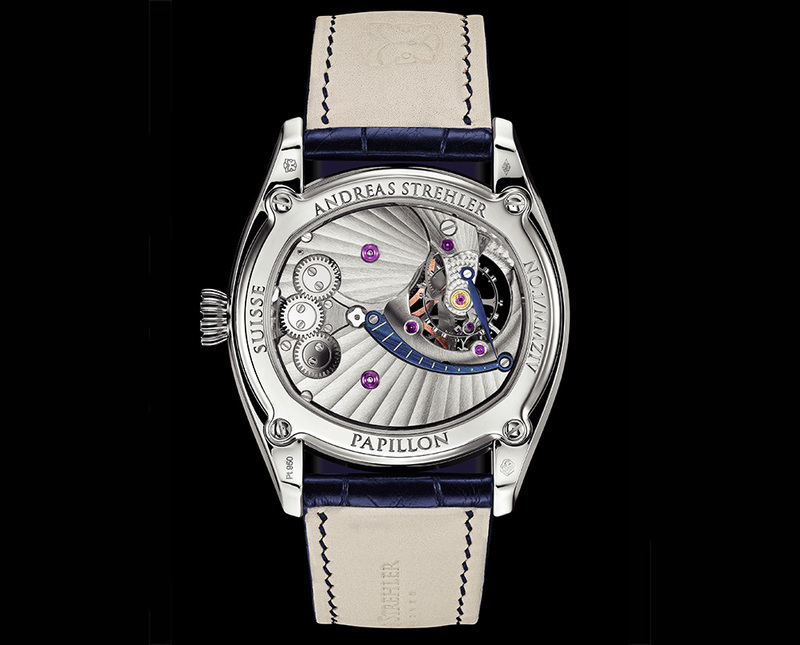 Papillon d’Or (Golden Butterfly) by Andreas Strehler includes a unique constant force mechanism. 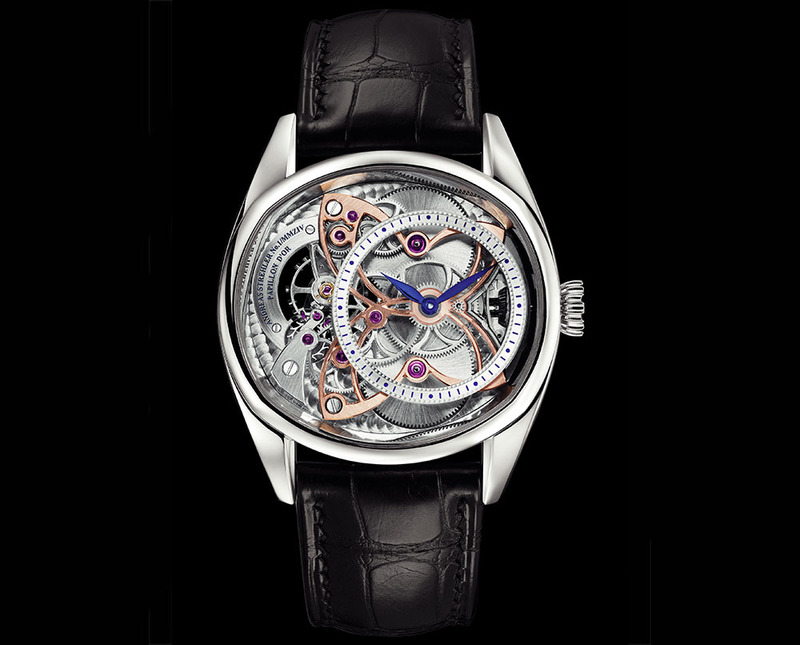 Price: 113 000€ VAT excl. 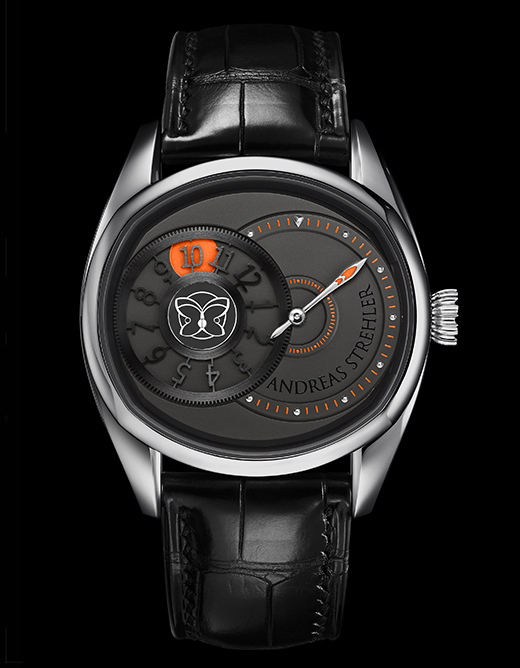 / 135 600€ VAT incl.